January 2, 2013 - HAPPY NEW YEAR! 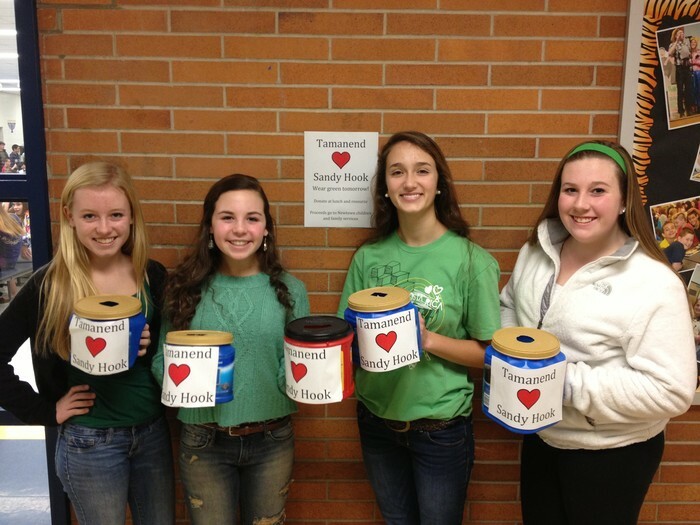 Our NJHS led our school in raising over $600 for the Sandy Hook community. The money went directly to Newtown Children and Family Services. 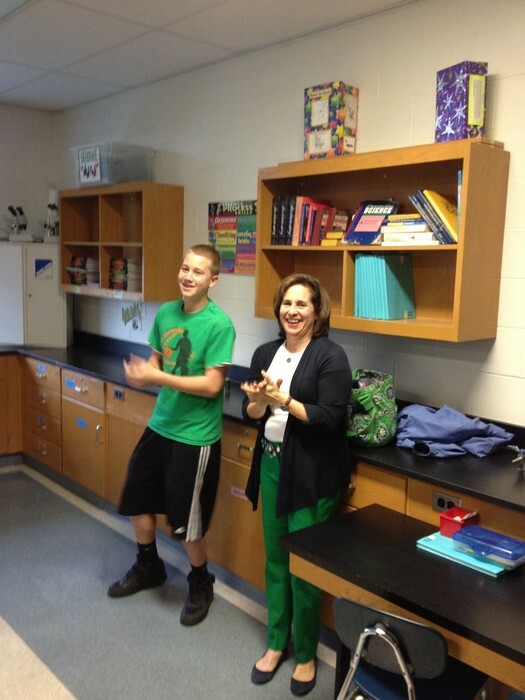 We appreciate our NJHS for their service leadership. 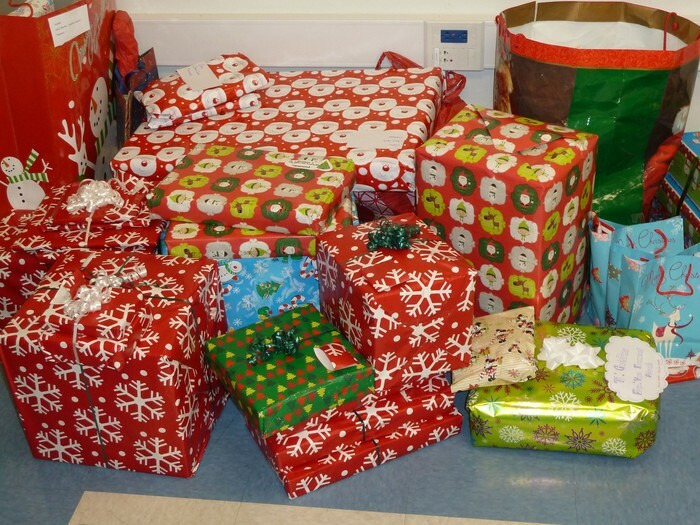 Thanks to the efforts of our Community Service Club, we were able to "adopt" 16 children this year as a part of the Bucks County Children and Youth's Holiday Gift Giving Program. We appreciate everyone involved in this great service project. 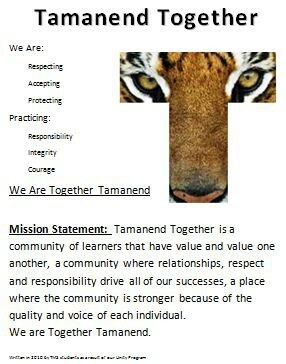 Use our online form to nominate a Tamanend student for their service to others... family, school or community. Nominations are due January 18th. 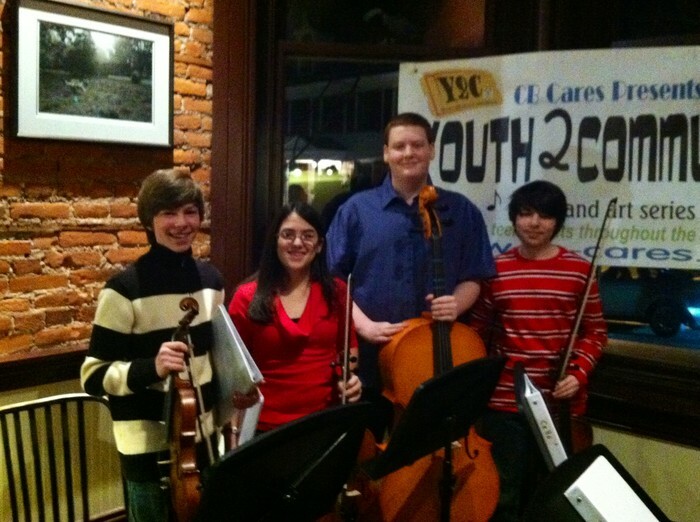 The TMS String Quartet played at the House of Coffee in Doylestown as a part of the CB Cares Y2C (Youth to Community) program. Kudos to Tyler G., Emily S., Conor P., and Josh G. for a great night of music; and thank you CB Cares and Ms. Weber for providing this opportunity. There is no school on January 21st. It is a day we remember Martin Luther King, Jr. giving service to our family, community, and country. We encourage all of our students to think of this day not as a day off, but as a day ON. For a list of service projects that students and families can join on MLK Day, click here. All 9th Graders and their parents are encouraged to attend the Curriculum Fair at CB South on January 9, 2013. More information will be communicated directly from CB South. Current 9th Graders interested in Middle Bucks Institute of Technology are encouraged to attend their Open House on January 3rd from 7 - 9 p.m.. Click here to view a video made by Bucks County high school guidance counselors about MBIT. Tamanend is helping to Save Kids Castle! Click here to donate your time, talent or money. To learn more about this worthwhile community service project, you can follow it on Twitter @SaveKidsCastle. 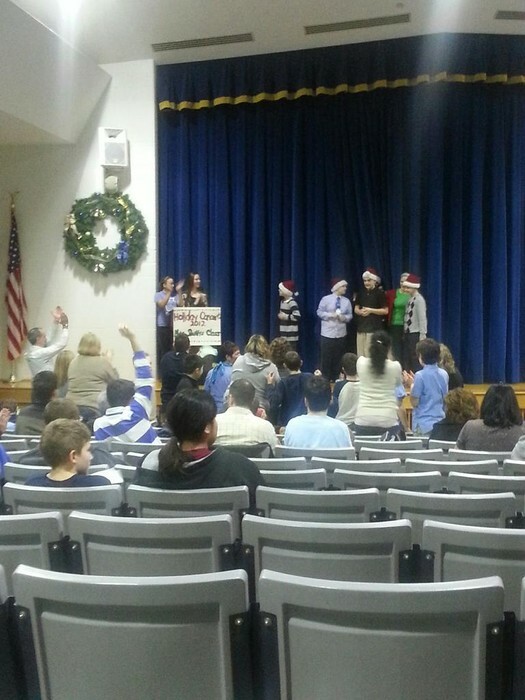 Kelly Anne Dolan In-lieu-of-Gift cards are still available in the TMS Guidance Office. Notify Mrs. Loudenslager or donate online: http://www.dolanfund.org/donate.cfm (please note "Tamanend" when donating online). We need parents, students and staff for our Wellness Committee. If you are interested in helping with a fitness program after school, starting a vegetable garden in our courtyard, or have some other ideas to help our students and staff "go green" and stay fit, please contact Mrs. Mary McDonald, Mrs. Lauren Myrtetus and Ms. Brenda Scheffey about becoming involved in our Wellness Committee. Students currently taking an Algebra course will take the PA Keystone Exam in Algebra this year, unless they took the Algebra Keystone two years ago and were proficient. The following is a link with more information about the PA Keystone Exams: http://www.cbsd.org/curriculum/assessment/Pages/PA-Keystone-Exams.aspx. 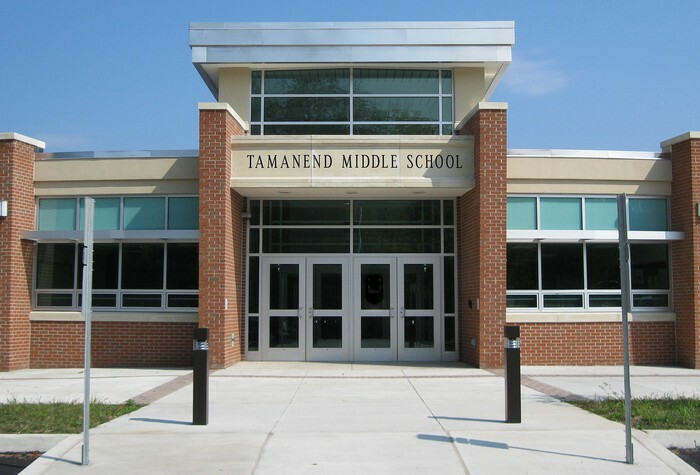 If you have a Twitter account, now you can get "Tiger Tweets" by following us @CBTamanendMS where we will proudly share good news and accomplishments of our students and staff. 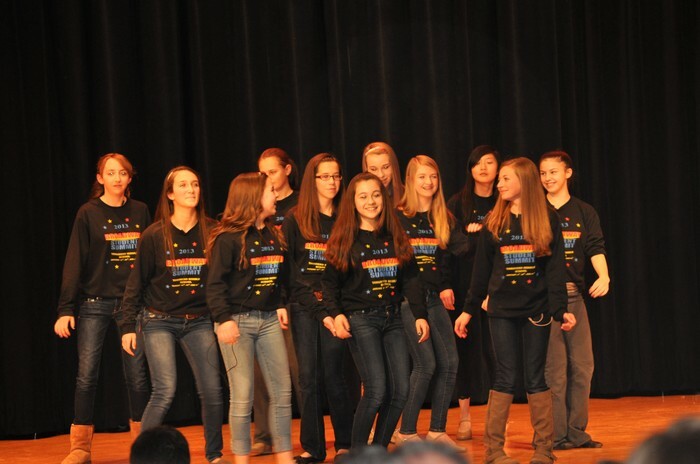 Please read and share with others our "TMS Points of Pride." Please volunteer to help make this year at TMS great! Please click on this link to learn about changes to how students purchase lunches and how they are charged . Click here to register to receive CBSD text alerts.